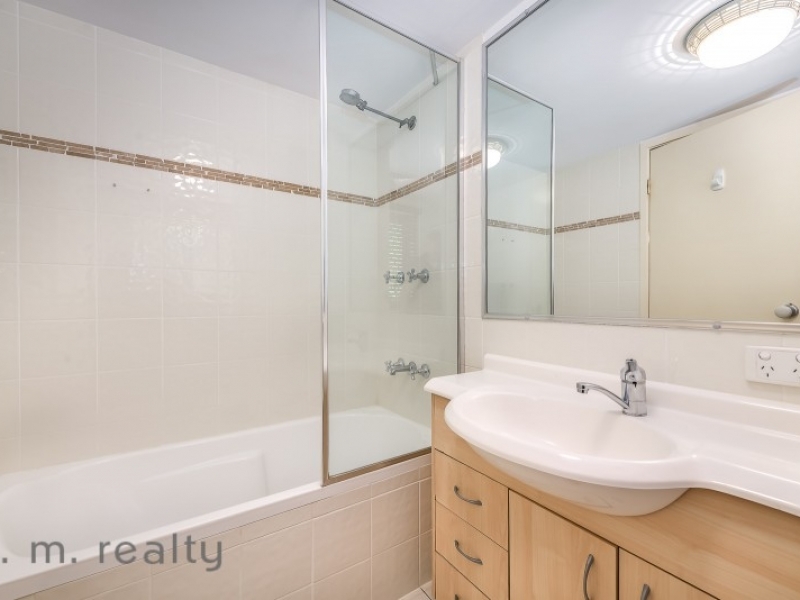 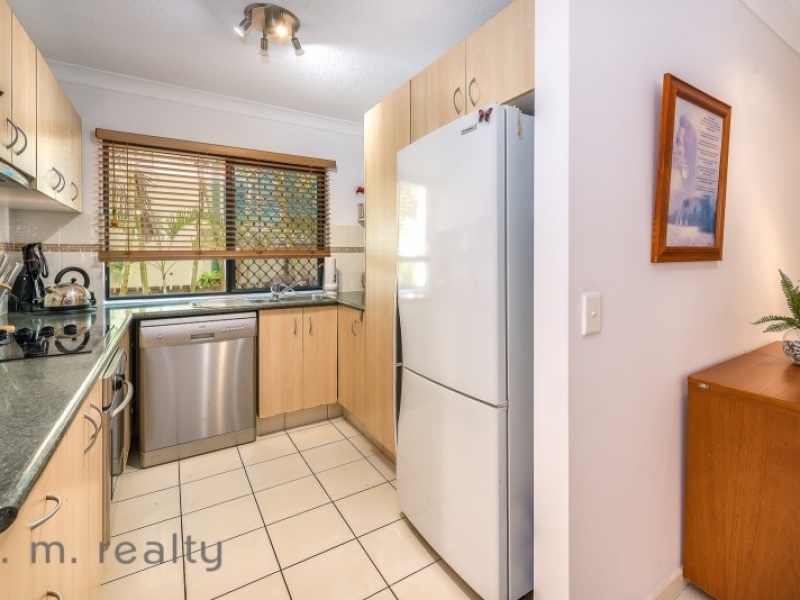 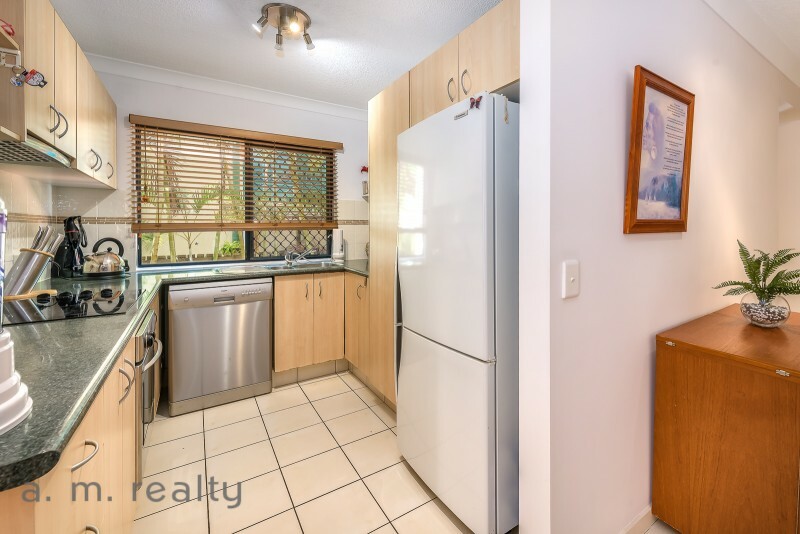 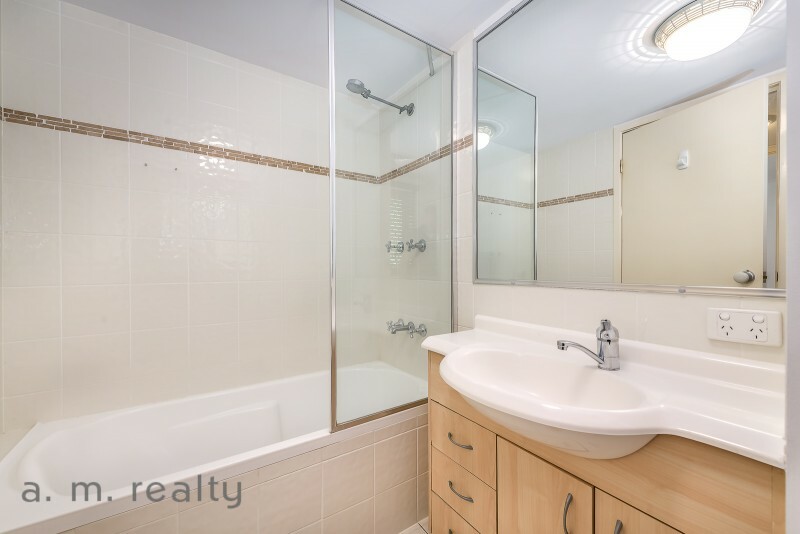 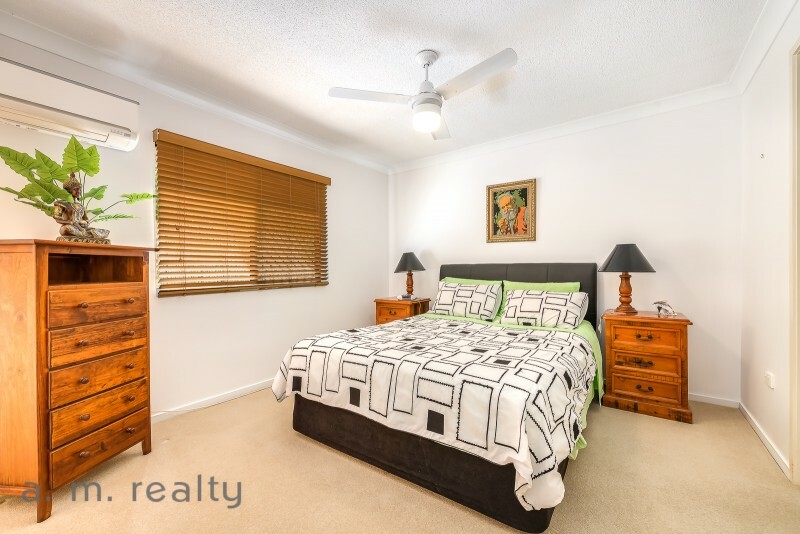 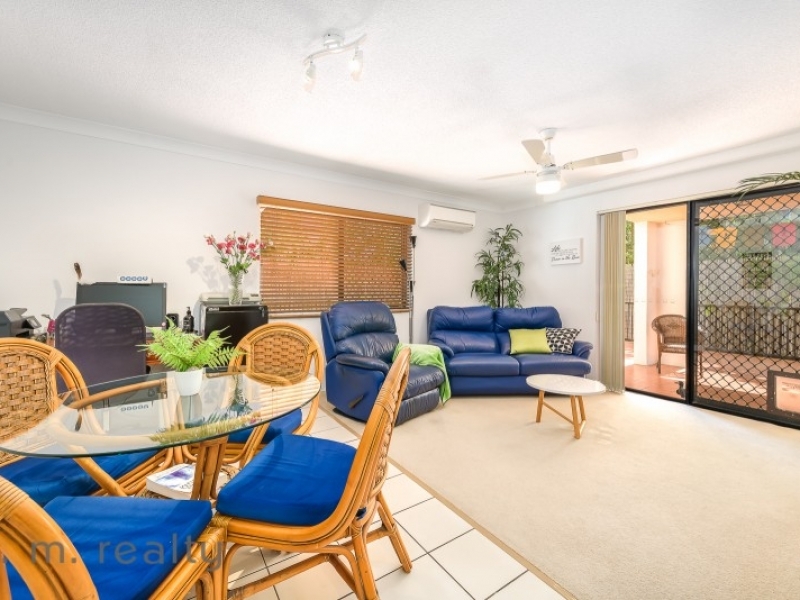 Positioned on the ground floor, this recently upgraded 2 bedroom, 2 bathroom unit presents in immaculate condition with new carpets, fresh paint, air-conditioning and ceiling fans for year round comfort. 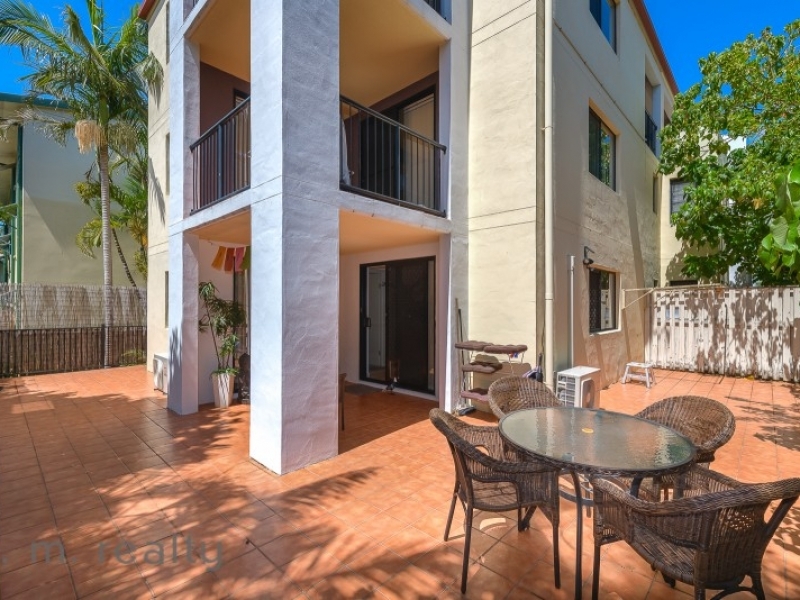 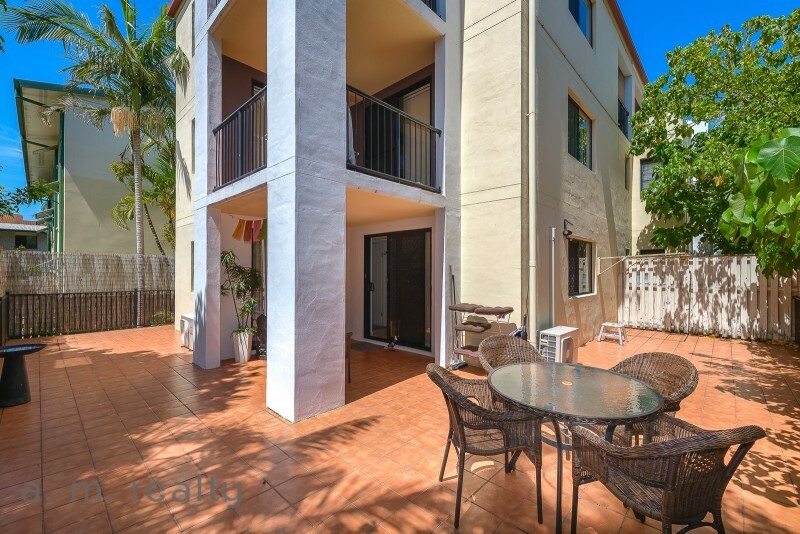 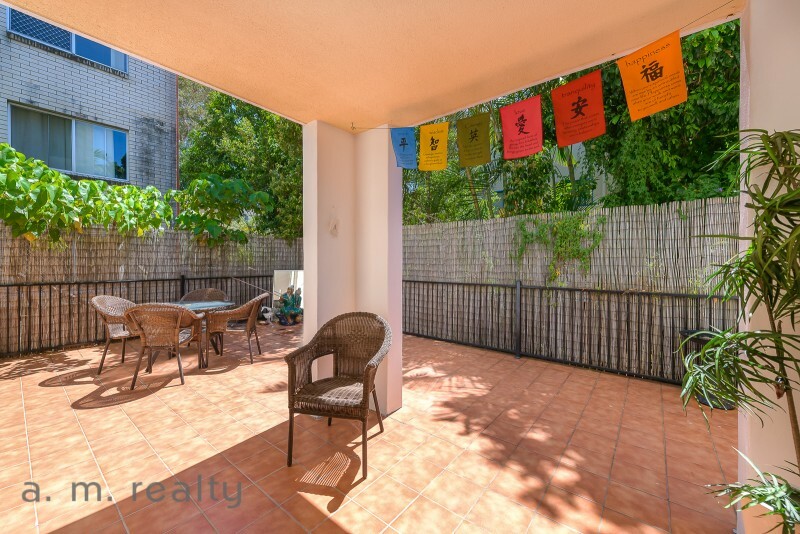 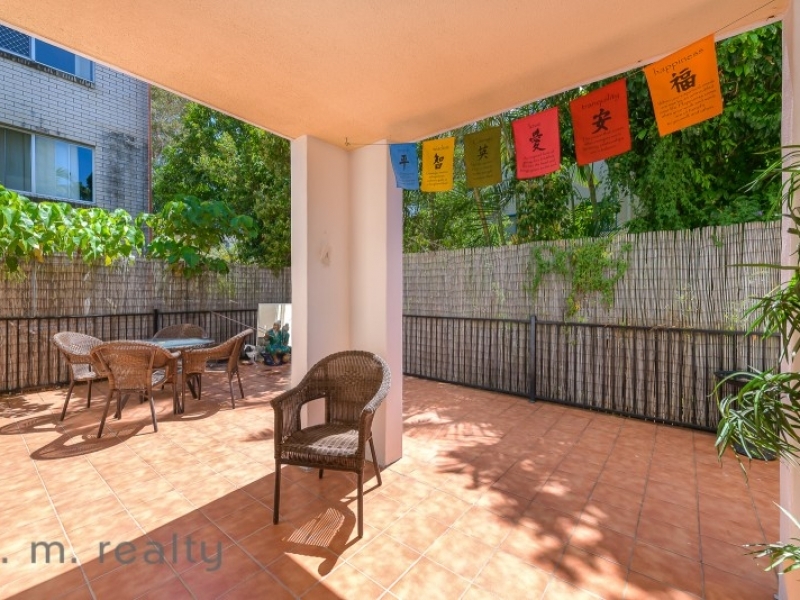 Relax and soak up the sun on your own private tiled patio at the rear of the building. 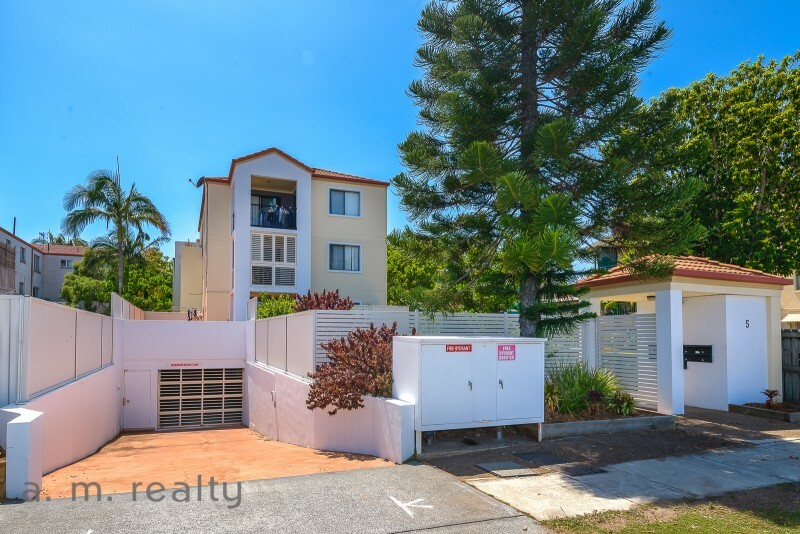 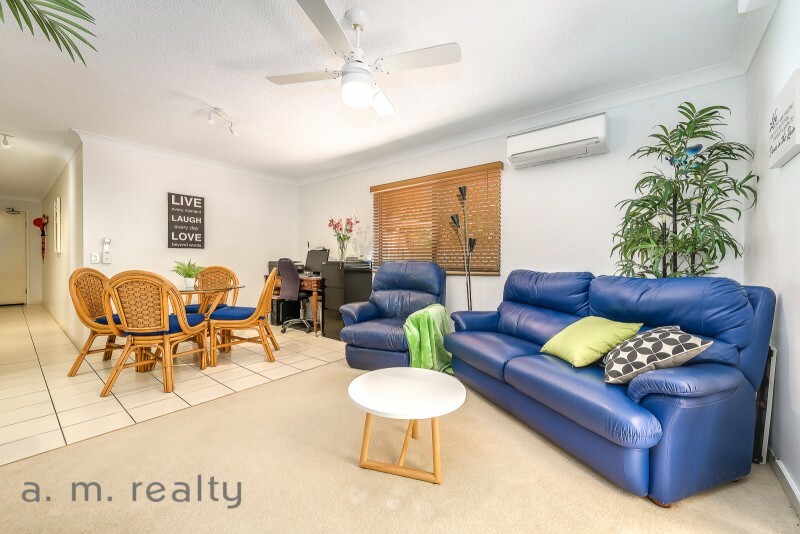 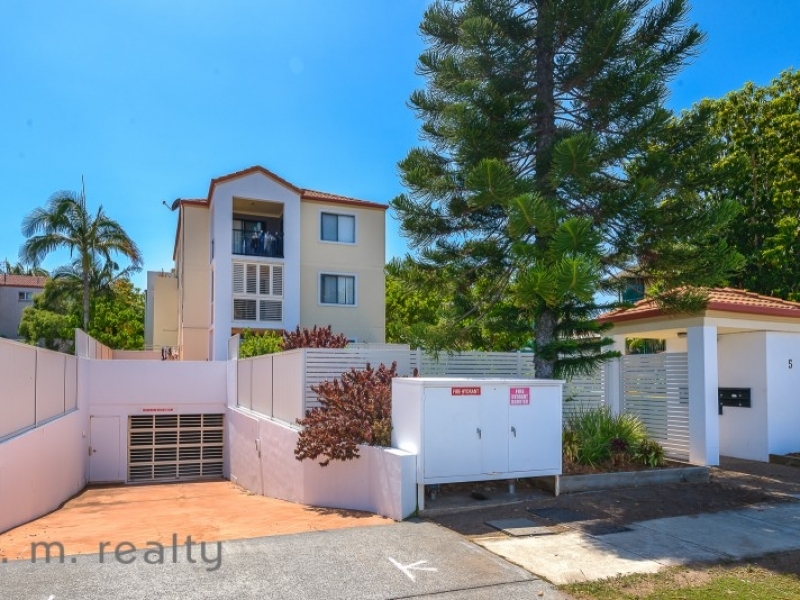 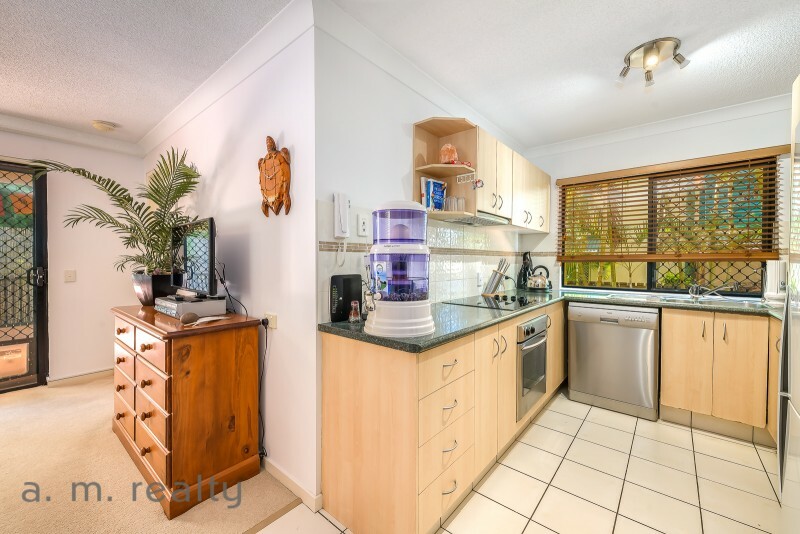 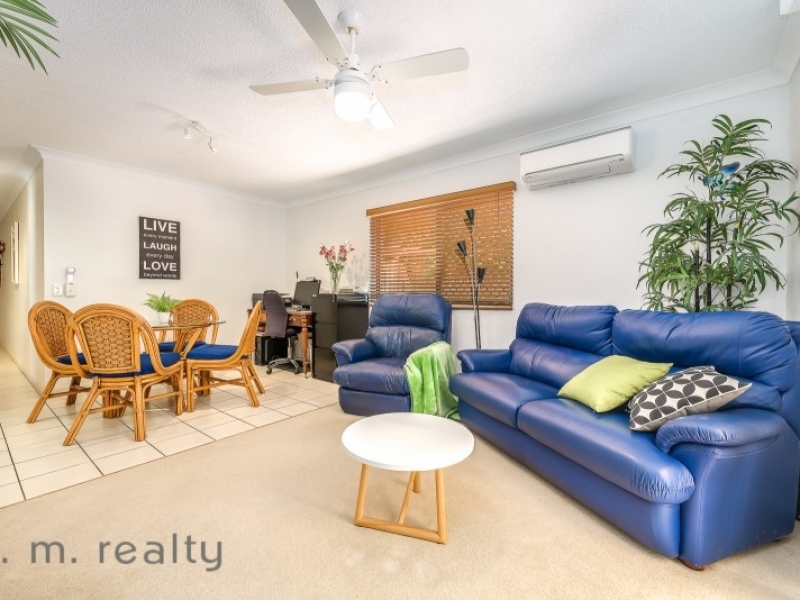 Built in 2001 Deep Water Villas is a secure well maintained boutique block of 8 units located a short stroll to the beautiful Broadwater & Grand Hotel. 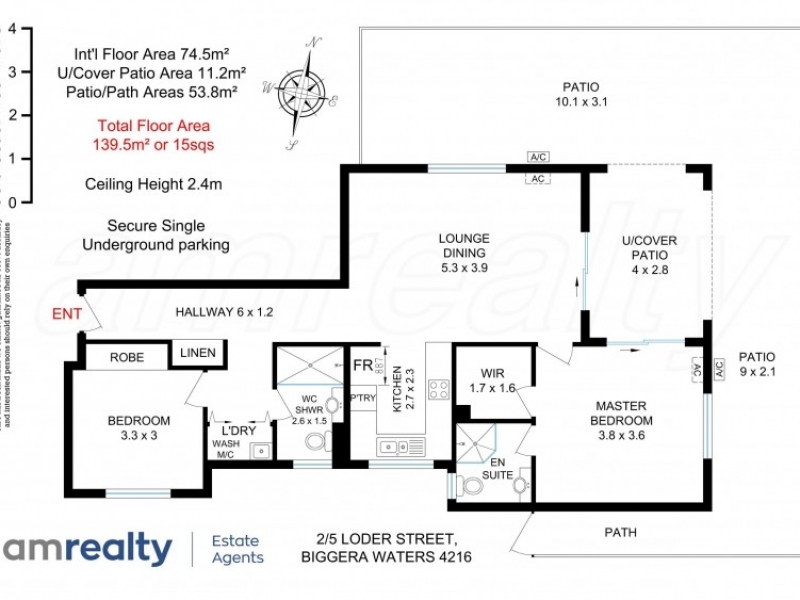 The Metro Market shopping centre is 800 meters away on the corner of Parr St/Holleywell Rd. 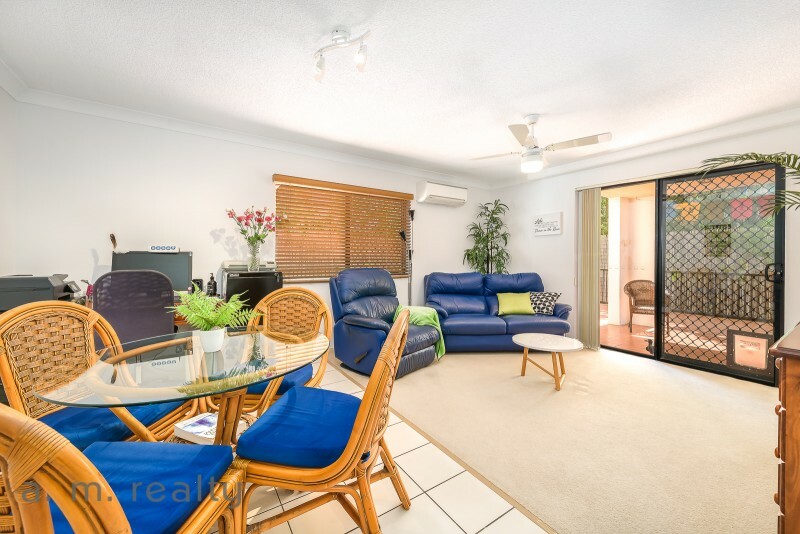 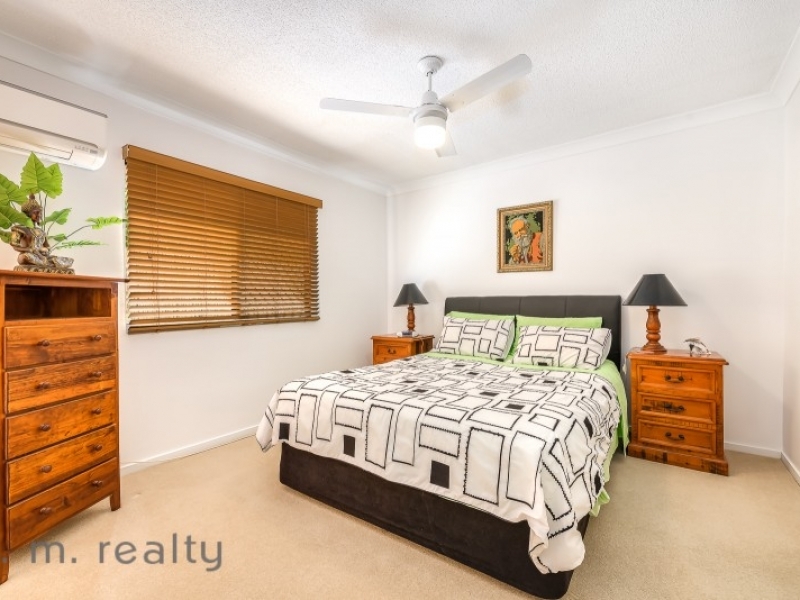 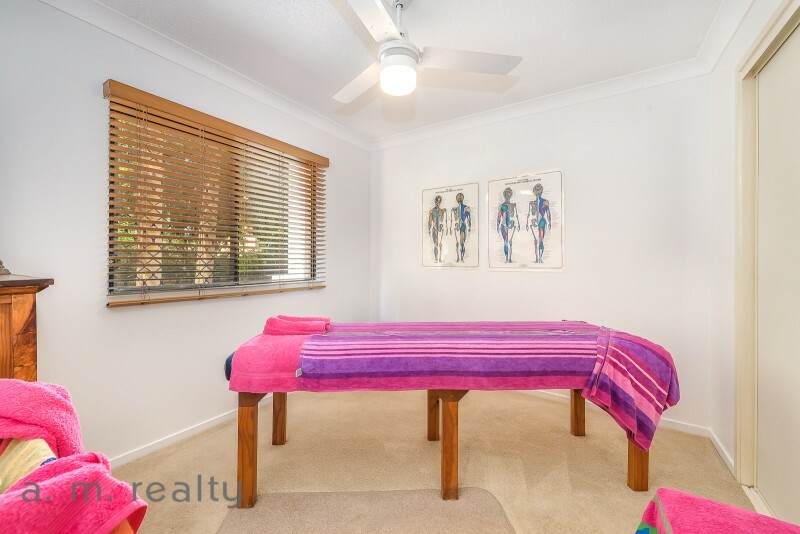 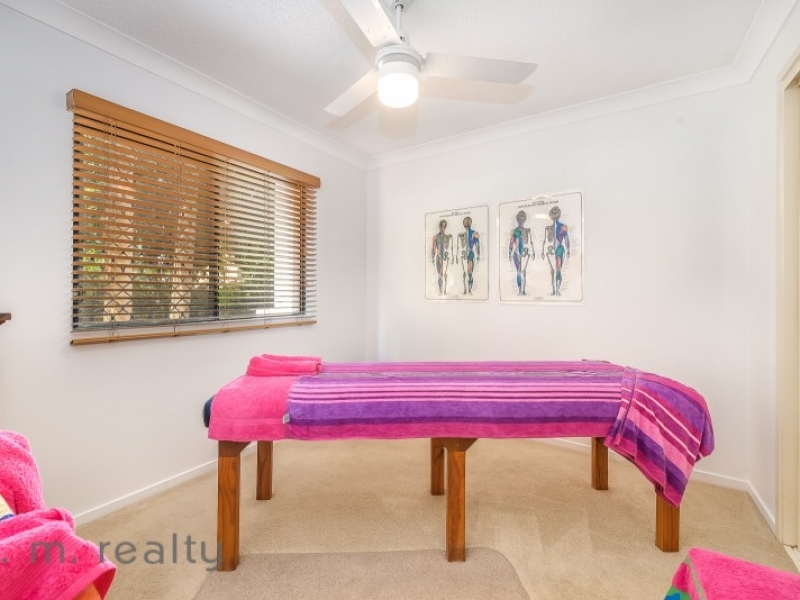 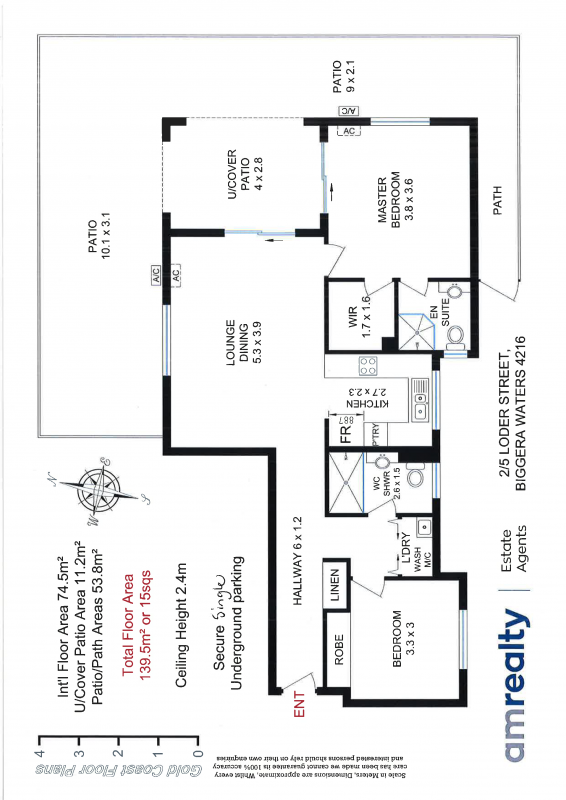 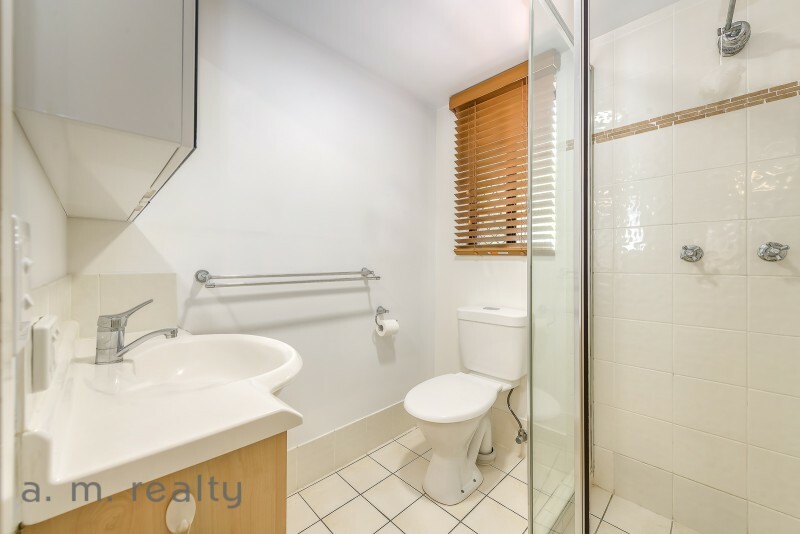 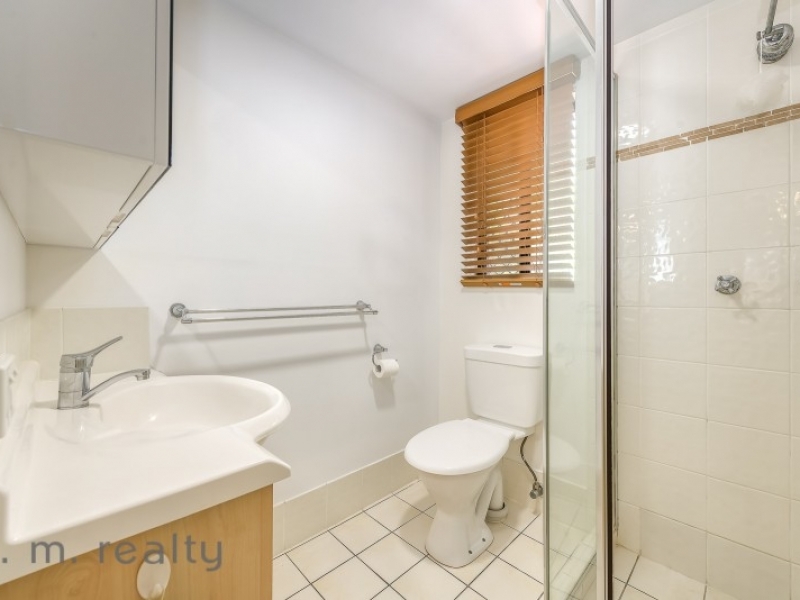 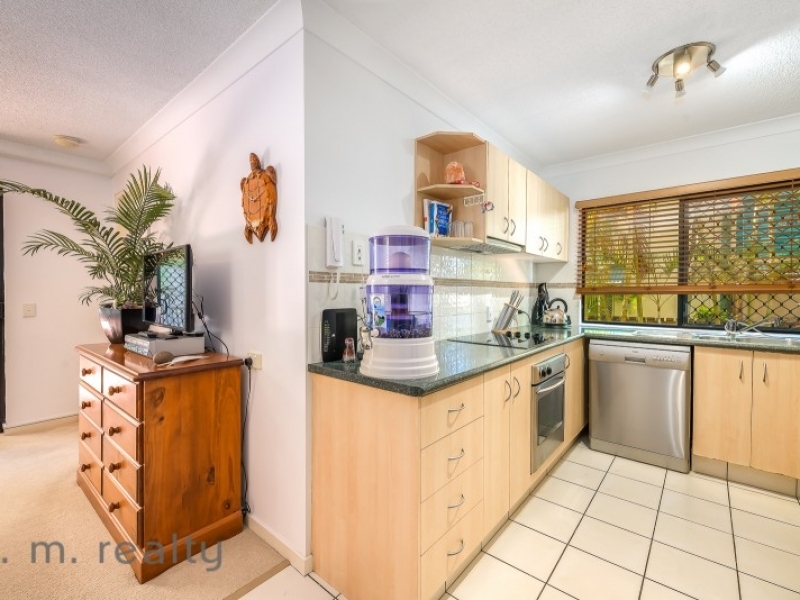 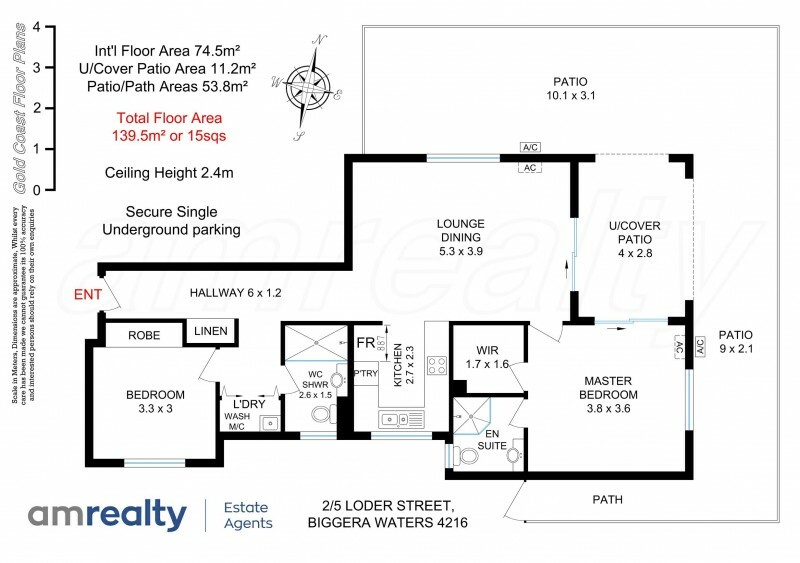 Open inspection Saturday 12.30 pm -1.00 pm or by appointment.